Fresh out of an extremely successful year with featured placements in a new Spike Lee Joint “You’re Nobody Til Somebody Kills you” and an international brand campaign for Surf world powerhouse Quicksilver, New York artist Dolo The Bandit announces solo release “Project Monarch” on Canadian label UIYB (Up In Your Basement), with lead single “Roach Clips”. 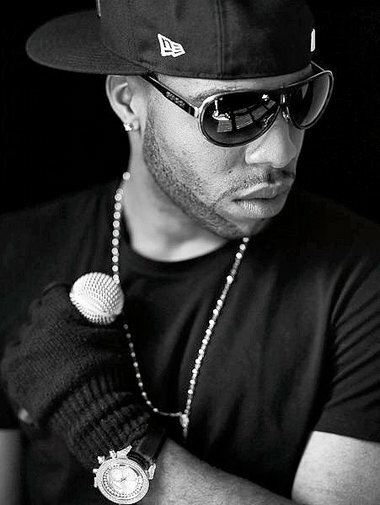 Dolo’s advance through the ranks of began in 2011 when his self-produced cut “Get Down” was selected as only one of three featured cuts in the Spike Lee Film alongside Hip Hop legend Ice-T and then having the song licensed for the Quicksilver Pro New York and France surf competition tours, launching Dolo onto the global stage. Project Monarch showcases Dolo’s aggressive lyrical attack and massive production style. Lead single “Roach Clips” exhibits Dolo’s understanding of how real music is made and brings back the core of Hip Hop with strong lyrics, clever story telling and break-ya-neck style production. 2010 tested the mettle of Dolo as he survived a home invasion attempt resulting in him suffering a shotgun blast, injuring his face and hands. Despite this type of trial in his personal life, Dolo has remained a true Soldier of the Hip Hop community, giving back by performing for children at the NYC Library in Highbridge. Dolo has stayed true to the roots of the genre and despite personal challenges maintains the drive and focus needed to earn his place at the table of music industry leaders. A F One, Inc., Dolo’s management team, lead by Bravo Captain and SaL GuoD, is in full court press mode for his upcoming release and is preparing for the video launch of in support of “Roach Clips” in the first quarter 2012.